The restaurant tied for the most violations in Broward County last year is located in Pompano Beach. Denise’s Kitchen on NE 5th Ave. had 43 violations in a single inspection in 2018, according to Local 10. Perhaps more problematic is the Notredame Restaurant on Dixie Highway, which was forced to close twice in March due to failed inspections. The inspection of Denise’s Kitchen that found over 40 took place in April 2018. Another inspection in September 2018 discovered more than 20 violations. Multiple follow-up inspections have found no further violations. 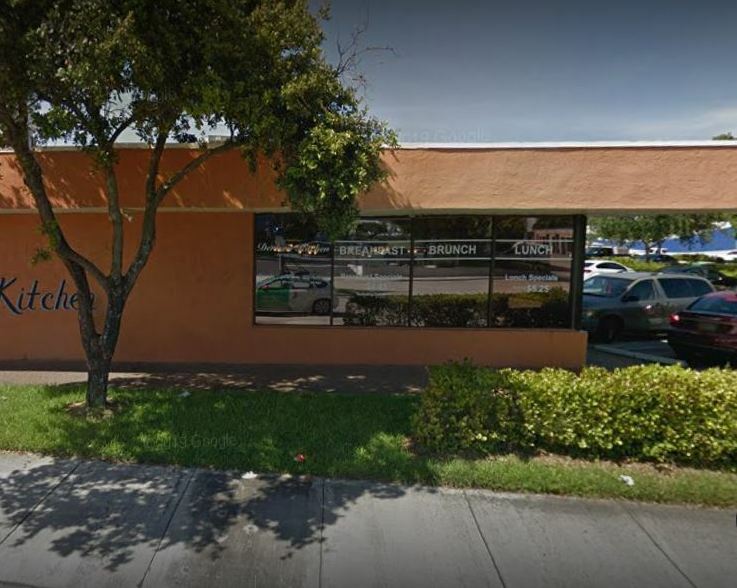 The Asian Buffet and Grill restaurant in Deerfield Beach tied the Pompano Beach restaurant’s 43 violations during an inspection in 2018. The Notredame restaurant may not have as many violations as the two leaders but the problems they have had caused the restaurant to be closed down on March 5th and 20th in 2019. Local 10 reports the restaurant was also closed three additional times since 2016. According to the state inspection database, at Denise’s Kitchen the violations generally revolved around food prep, handling and refrigeration issues. The report shows no insect or rodent issues, in case you were wondering. Comparatively, the Asian Buffet, like the Notredame, had more serious issues. The Asian Buffet was closed down when they were cited again on March 25, 2019 for “Rodent Activity [and] gnaw markings on a corn.” You can read our article with the details here. After we wrote the initial version of this story, we learned that Nikki’s Orange Kitchen, on the corner of A1A and Atlantic Blvd., had been closed down twice in recent weeks “after live and dead roaches were spotted in several spots.” at the Pompano Beach restaurant. Denise’s Kitchen is located at 2335 NE 5th Ave, Pompano Beach. The Pompano Beach restaurant has generally received positive reviews. Yelp, Trip Advisor and Grub Hub all give it 4 or more stars (out of 5). Prices are relatively inexpensive. The restaurant is essentially a breakfast oriented joint and is open from early morning until mid afternoon seven days a week. The Notredame restaurant is located at 4859 N Dixie Hwy, Pompano Beach. They have only a few reviews posted on social media with middling scores. The Miami Herald also has an updated list of restaurants in the area that have had recent violations. NOTE: This story was updated at 6:30 4/8/2019 with updated violation reports. This story was prepared by our Pompano Beach news desk with additional information from various public sources and other websites. 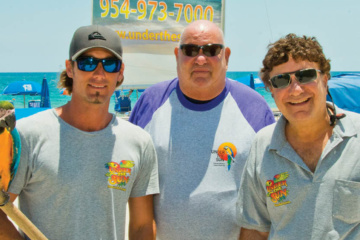 For more Pompano Beach news and events information and restaurants in Pompano Beach you can go to our website and read our publication, Pompano! Magazine.